Zero V.O.C. 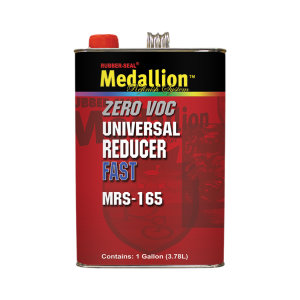 Universal Reducer is designed to be used in urethane, lacquer and acrylic based products. These reducers will not increase the V.O.C. of the mixed product. MRS-165 Fast should be used in cold temperature environments. Available in gallons only.